What3Words, an innovation group in the UK, has won the Grand Prix for Innovation at Eurobest. What3words is a innovative global addressing system based on a global grid of 57 trillion 3mx3m squares where each square has been allocated a unique &and fixed 3 word address. 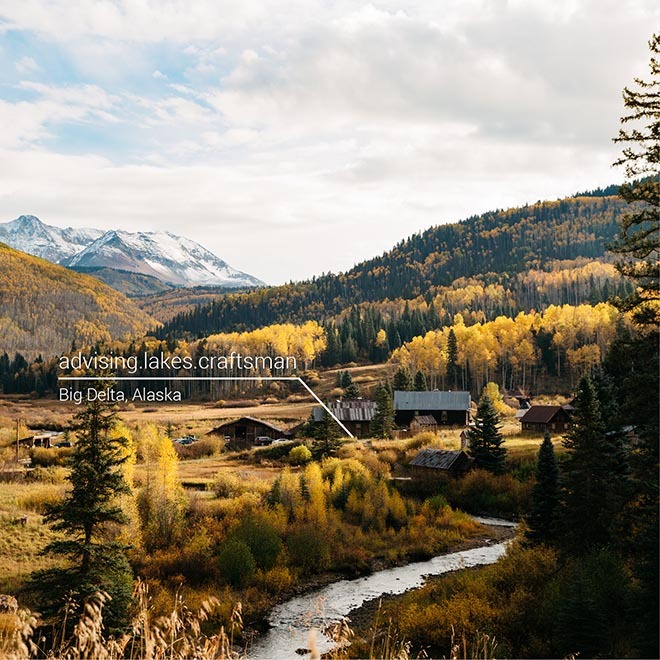 The What3Words algorithm converts latitude and longitude coordinates to 3 simple dictionary words and back again. Using words means non-technical people can find any location more accurately and communicate it more quickly, more easily and with less ambiguity than any other system. Why? Around 75% of the world suffers from inconsistent, complicated or no addressing systems. This means that around 4 billion people are invisible; unable to report crime, to get deliveries, receive aid, or exercise many of their rights as citizens because they simply have no way to communicate where they live. It means that in remote areas water facilities, schools, hospitals and refugee camps are difficult to locate and manage. Even in countries with more advanced address systems, people get lost, packages aren’t delivered, and businesses and tourist attractions don’t get found. Just a one percent improvement in the UK government’s addressing data would deliver a £25bn saving for the economy. Street addressing is not universal and the only existing global solution is latitude and longitude coordinates, a string of 18 digits & letters that is impossible to remember, difficult to say and easy to make errors when communicating. 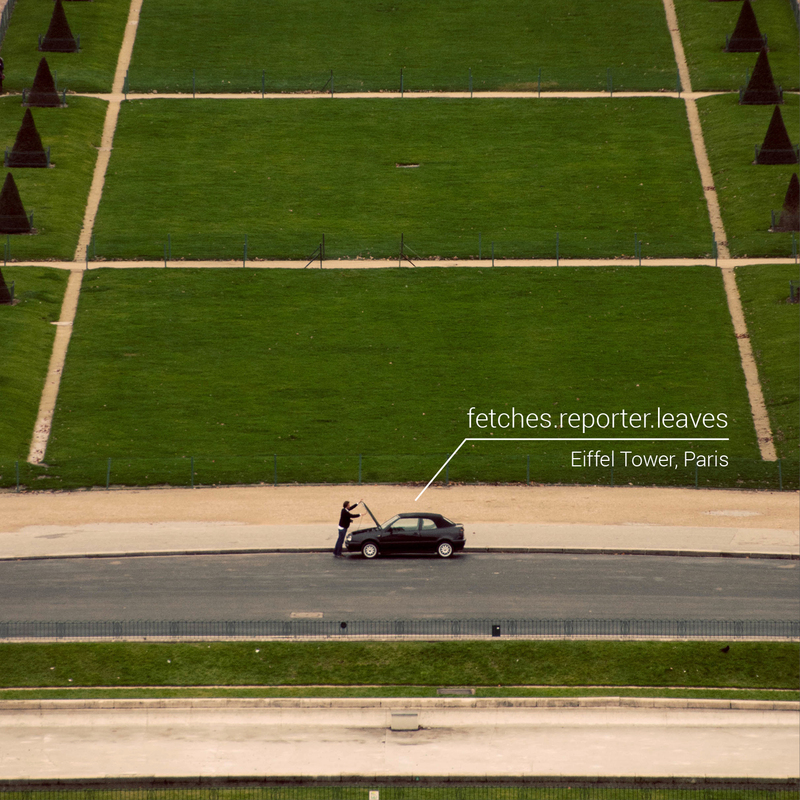 what3words is a team of 12 with angel funding. Their APPs are free and their API is public. The APPs and API are being used by consumers in over 170 countries and are being integrated into solutions for companies, aid organisations and governments. what3words has their own app and site but is also a plug-in for businesses and individuals, via an API, to add their own products and services. what3words works across all platforms, browsers and devices. It can be used with voice input and offline with no data connection. It is available in nine languages including English, French, Russian, Portuguese, Spanish, Swahili with 14 more, including Arabic coming. The algorithm recognises which language you are using. Between 25,000 and 40,000 words are used per language. 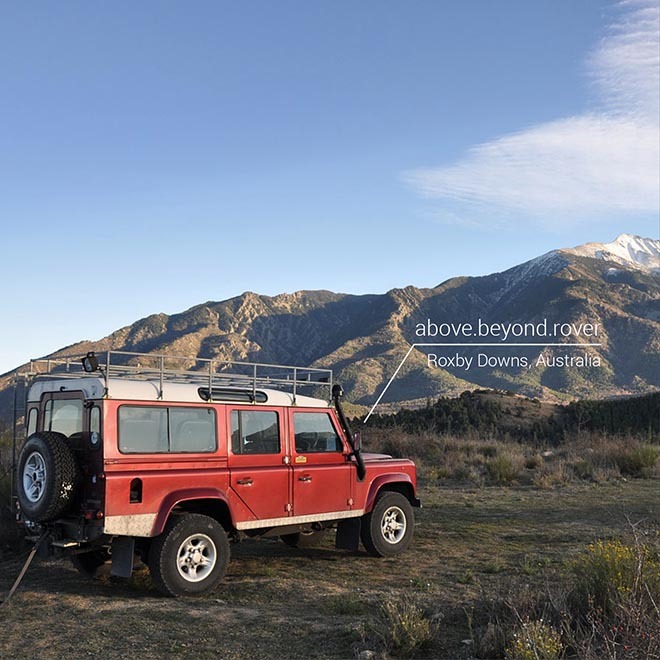 What3Words has removed offensive words, homophones (e.g. 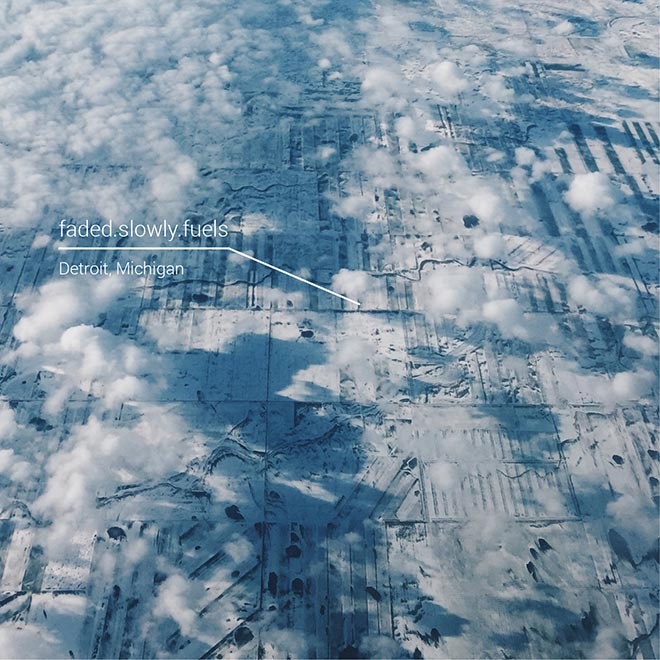 sale & sail), and have shuffled similar sounding (e.g. plurals) 3 word addresses as far away from each other as possible so it’s obvious if you have made a mistake. For ease of use the algorithm has allocated more common words to densely populated places in the countries that speak that language. 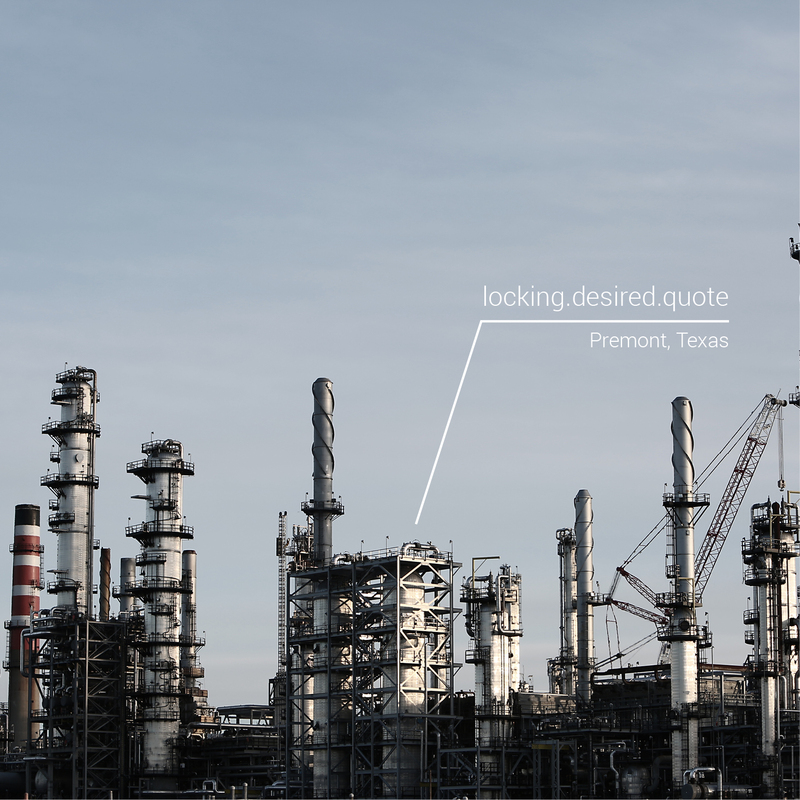 As 3 word addresses are pre-assigned and fixed they can be used instantly, cost effectively and with no concern of any changes. 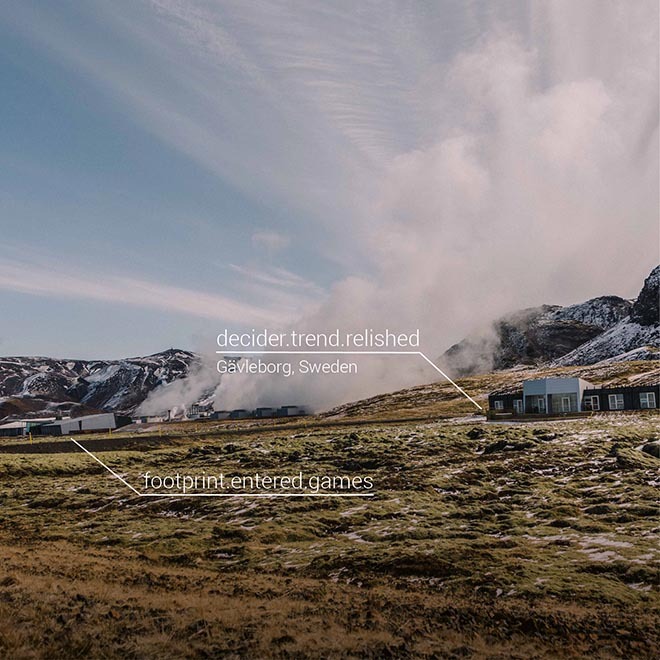 The What3Words goal is to become the global standard for communicating location. Better addressing can improve customer experiences for the navigation, tourism and sports industry, drive efficiencies for delivery and logistics firms, it allows the growth of ecommerce and improve lives through more efficient humanitarian aid and disease management. We are working with our partners to market the benefits to their users. 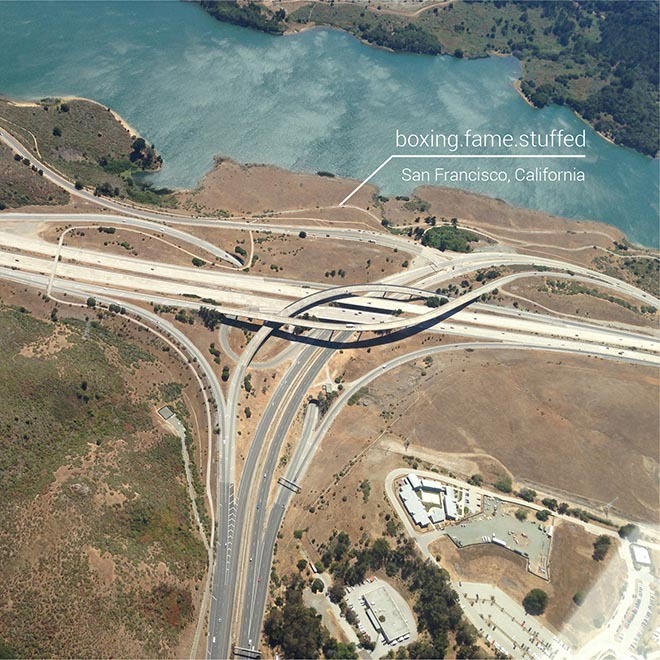 3 words are currently accepted by 20+ companies including Navmii – a navigation app with 25 million users, Kartverket – the Norwegian mapping agency, Ulmart – Russia’s Amazon, and Esri – the largest supplier of Geographic Information software in the world. 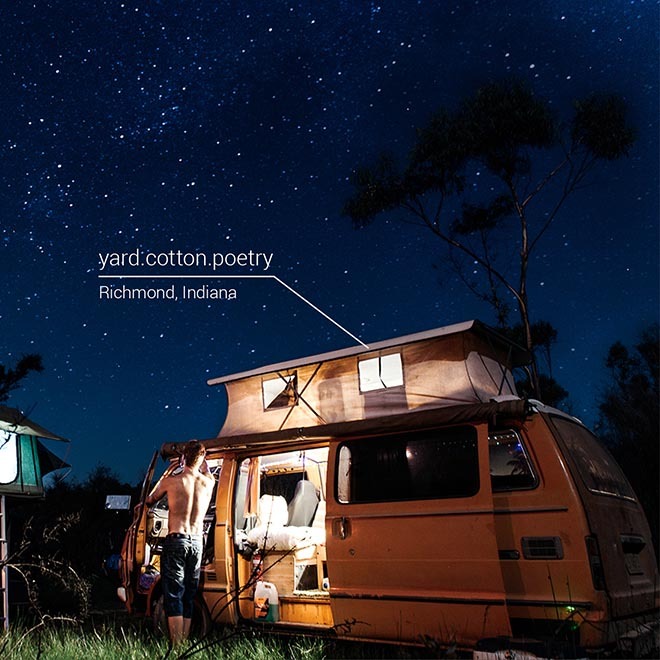 3 word addresses are being used to help Cartero Amigo deliver packages in the favelas of Brazil, by Iyeza Express to deliver medicines South Africa and in Tanzania by In2care to service mosquito traps and by Pollinate-Energy in Indian to distribute solar lights to the slums. The British Museum has just addressed over a million archaeological finds with 3 word addresses. We were used to address Glastonbury festival in the UK, 3 word addresses form the basis for a scavenger hunt TV show in Canada and in August the UN added our API to their disaster reporting app. 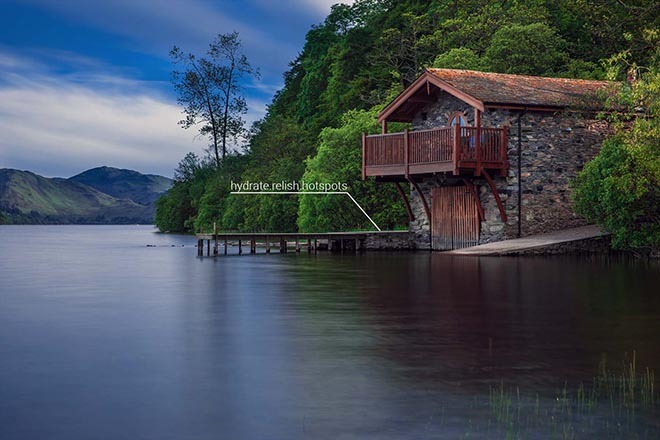 The 3 Words To Address the World was developed at What3Words, London, by CEO Chris Sheldrick, COO Jack Waley-Cohen, marketing director Rhys Jones, production manager Giles Will Henderson and strategy director Steven Ramage.